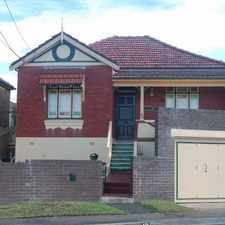 375 Marrickville Road is a 10 minute walk from the T3 Bankstown Line at the Dulwich Hill Station Platform 1 stop. 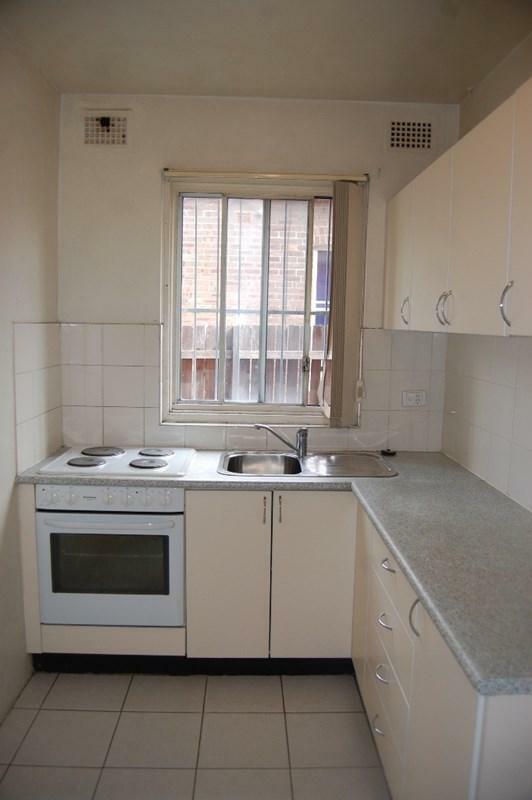 This apartment is in the Marrickville neighborhood in Sydney. 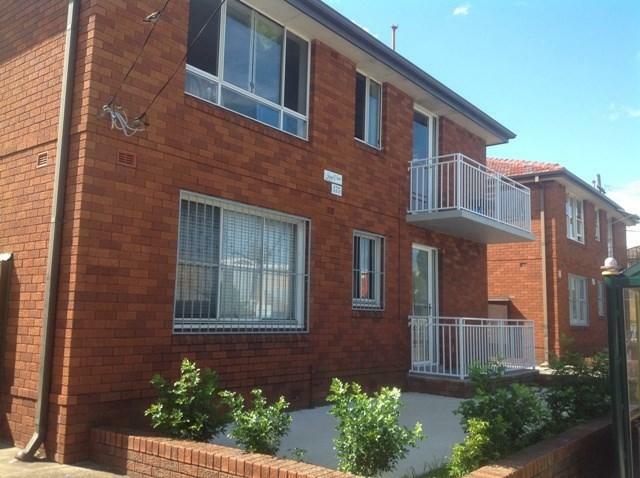 Nearby parks include The Graham Green, Marrickville Park and Rowe Playground. 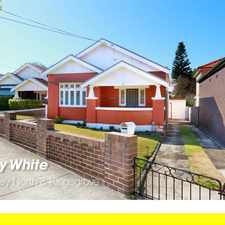 375 Marrickville Road has a Walk Score of 87 out of 100. This location is Very Walkable so most errands can be accomplished on foot. 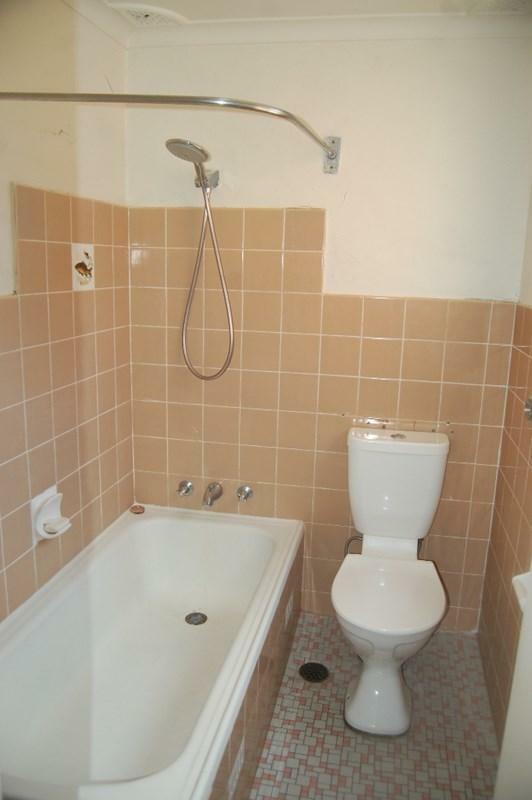 This modern , 2 bedroom unit in a small boutique block of four Has recently been renovated. 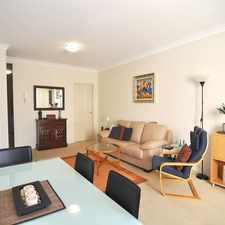 Conveniently located between both Dulwich Hill & Marrickvill's thriving cafe and shopping precinct, with the convenience of city bound buses at your door it is a must to expect. For inspections attend advertised inspection or by appointment contact Frank Camarda on 95605366 or 0414854854. Explore how far you can travel by car, bus, bike and foot from 375 Marrickville Road. 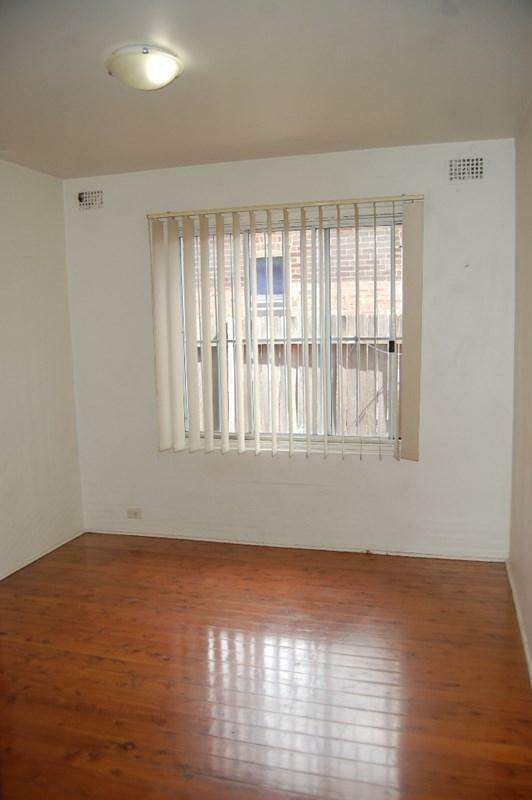 375 Marrickville Road has good transit which means many nearby public transportation options. 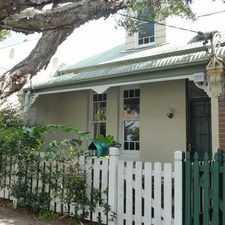 375 Marrickville Road is in the Marrickville neighborhood. Marrickville is the 83rd most walkable neighborhood in Sydney with a neighborhood Walk Score of 80. 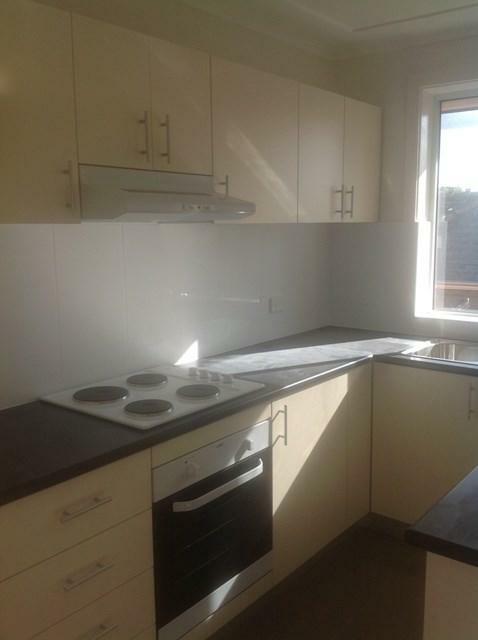 Modern Two Bedroom Apartment - Prime Location! Ideal family house in best location!